Performance Blasting & Coating, LP provides Environmental Blasting Solutions also known as robotic blasting or grit recycling machines. These blasting solutions are environmentally friendly, productive and safe which makes this equipment very cost effective. PBC has available both horizontal and vertical machines containing the dust and debris associated with conventional abrasive blasting methods. 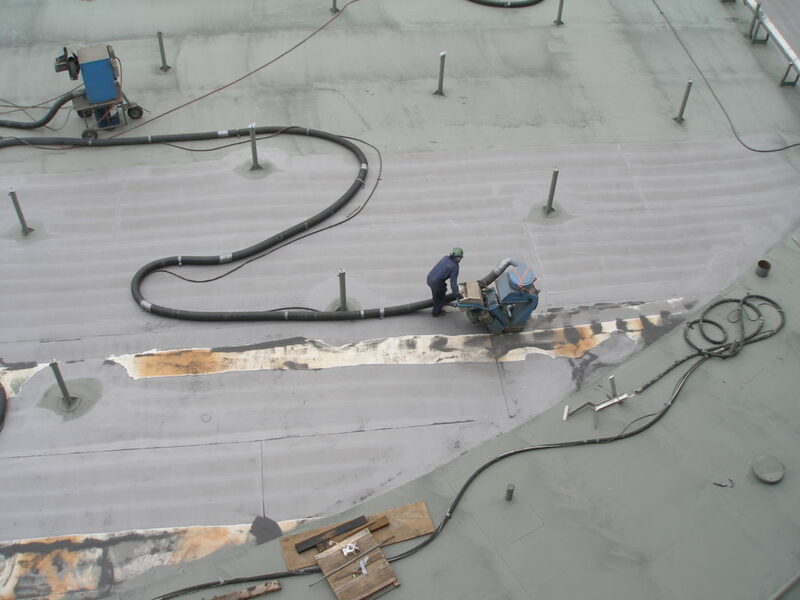 This type of equipment is typically used on tanks (interior and exterior shells, roofs and bottoms) ships, vessels and can be used for lead paint removal. In addition to using grit recycling machines, Performance Blasting & Coating has other methods of preparing surfaces using engineering control devices such as slurry blasting and vacuum power tools. Please contact Performance Blasting & Coating, LP for more information at (409) 962- 2222.